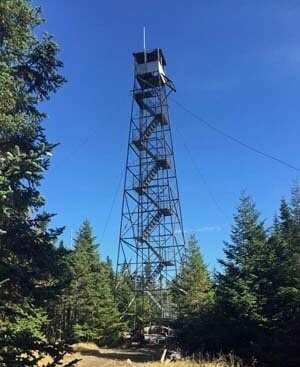 The New York State Department of Environmental Conservation (DEC) has announced that the trail to the summit of Owls Head in the town of Keene is closed to public access and use on weekends, effective immediately. The trailhead and all but the last 0.1 mile of the trail are located on private lands. 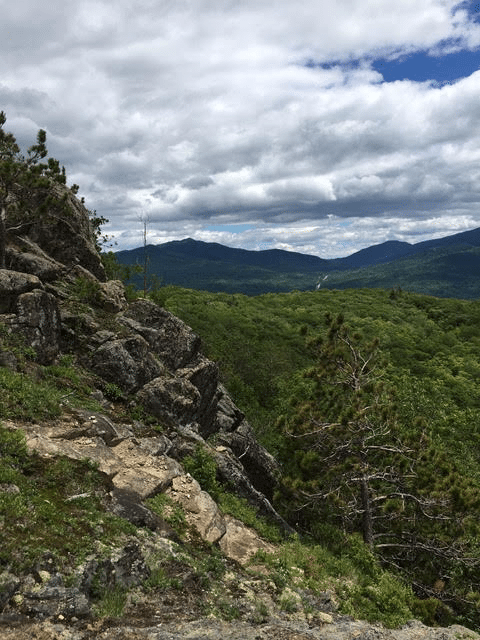 The announcement said the trail to the summit of Owls Head is not an official DEC trail nor does DEC have an easement for public use on the trail – the landowner has allowed the public to use the trail. However, the landowner has informed DEC the trail will be closed for public use at the end of this hiking season. The DEC’s announcement said they’re in the process of identifying an alternate trail route on Forest Preserve lands from the Molly Nye Road on the opposite side of the mountain, and will pursue an amendment to the High Peaks Wilderness Unit Management Plan which would be necessary to facilitate construction of a new trailhead and trail. 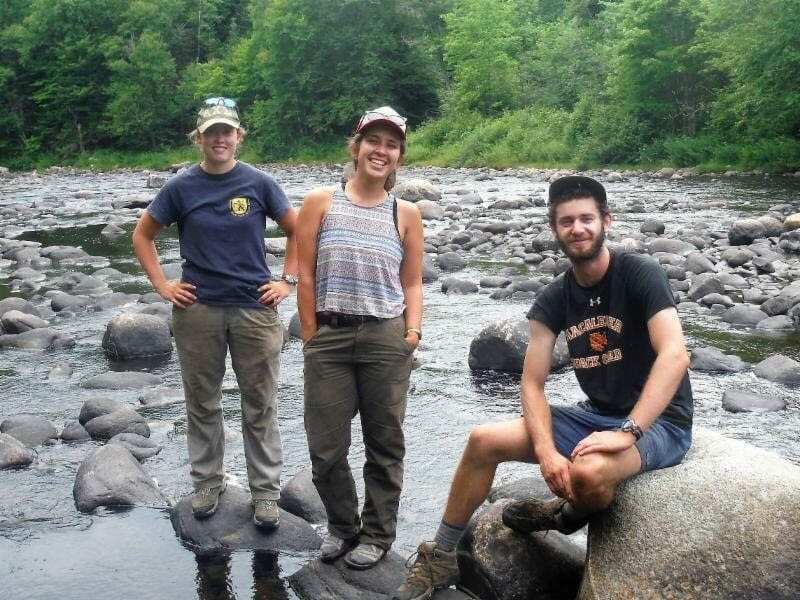 Phil Brown has more of the story at Adirondack Explorer. Remember …. Your right to swing your fist wildly about ends at the tip of my nose. You can not blame the landowners; private land, private road. And those who were guilty of blocking the roadway did impede the rights of others. It isn’t “Bernie’s World” quite yet. Who is blaming the landowner? We were lucky they allowed access this long. There is a somewhat similar situation with the “Forty Mountain Trail” which starts at the end of the Lite Rd. in the Black River Wild Forest albeit not a popular trail. The trail and road are separated by about 100 feet of private land. And the owner of the land lives in New Jersey! Unfortunately I am afraid this is just the beginning of trails being closed off, not only the ones that are on private property but also state owned trails. A lot of people have no respect for the outdoors, they are out there because “it’s a thing to do”. I see and pick up trash all the time while out hiking. It would be nice to know how many out of state plates were seen during memorial day weekend at this trail head. I’m sure out of state people do not trash more than nys people . You either are a person who litters or doesn’t care or someone who does care. Geographical origin does not determine that aspect of character. In this case, it appears the incident that prompted the closure was due to parking inconsiderately on the private road. It is likely litter has been an issue in the past, but the closure seems to have been prompted by blocking owners’ access to their property. BTW, I am not sure what the attached map shows. It shows the trailhead at RT 73, not off of the private road as I remember it. Is the map correct? Thanks Boreas. The map has been corrected. Fair enough. Great summit but the trail is mighty eroded. I was on Owls Head Lane on Sunday morning of Memorial Day weekend. Cars were parked up and down the road and created a hazard for people trying to reach their properties. The proper action was taken. I was even more astounded by the amount of cars parked at the Cascade trailhead making it quite dangerous. Selfish and inconsiderate people get what they deserve and all of us pay a price. You’re so right. 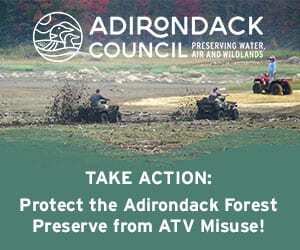 Instead of asking how many were out of state folks, as Richard Maxwell did, perhaps the more pertinent question might be how many were inconsiderate folks who live in or near the Adirondacks? The Town of Keene is concerned about this closure, and will help n coming up with a solution. The DEC press release mentions a trail from Molly Nye Road in Keene, but that would be a much longer trail with significantly more vertical ascent. More importantly, there is no good area to create parking on the narrow strip where the state land intersects the road. I have had a conversation with the owner of Owls Head Rustic Furniture that owns some undeveloped land south of the store. They are willing to donate an easement to the state for a trail across their land, and this would include a parking area off Rt. 73 on land next to their store. Years ago I scouted a possible route on this land when the owners hoped to sell two unneeded parcels of their land to the state. The asking price was perhaps a bit high, and the state had other priorities , so that effort failed. Now that the state can possibly restore access to this long-standing popular piece of state land for the cost of a parking lot, perhaps we can move forward. Owls head needs a real parking area and significant atttention to stop herdpaths from growing. Signage to steer visitors away from houses nearby. Owl’s Head was a jewel I learned about 35+ years ago when I was an active hiker. It was never extremely popular because it was never a “destination” with a DEC marked trail. I believe the parcel was originally purchased by a developer who subdivided it and sold it off as lots. Apparently the original owner(s) did not see the need at the time to restrict the trail parking and access. But with HPW overcrowding in general, trailhead parking has become a major issue that communities and DEC are struggling to deal with. Some of us have floated fixes in this forum in the past, but the “Come To The ADKs” media juggernaut is picking up momentum even as I write. The Owl’s Head incident may not be a huge crisis, but the administration has been suggesting users fan out throughout the park to take the immediate pressure off of the HPW, and this is one of the things that can happen with that directive. I believe there needs to be some sort of tool or forum made available for DEC, APA, community officials, developers, recreationists, and environmentalists to sit down and hash out these issues and attempt to come up with a plan forward, instead of knee-jerk fixes as crises arise. As we all know, temporary fixes tend to become permanent policy. Is this an indication of overuse? It would be great to understand if there’s a trend in visits, which one hears about elsewhere. Hard to say from one incident. For instance, was there a large, organized group of people that went there on that weekend (like the Loj incident last summer), or were they just random hikers? My suspicion is that it is a sign of people driving past the small city of cars parked at Cascade and saying – “not for me – let’s find a hike with fewer people.” So, in my opinion, yes – it is a sign of overuse of the AREA – not necessarily the Owl’s Head trail. The condition of that trail, like lots of others, is terrible. That trail is overused no question. “Incident” – get real. Get real?? The article stated they closed the trail because of the parking incident, not trail erosion (not mentioned in the article). Just trying to keep to the facts as I understood them from the article Paul. Seems I can’t win with you. Is it known when the owner of this property considers the end of hiking season? Labor Day or Columbus Day or another time? I am local and would like to do this hike as it has been on my to do list for a while now. Prefer not to do it during the summer. Thanks for any information. Seems like mid week, as always, is the best time to go. That’s what it sounds like Frank. When I read this in this morning’s paper i said to myself….good! If it was my property I would have done the same thing. Richard W. Maxwell says: “A lot of people have no respect for the outdoors, they are out there because “it’s a thing to do”. You are so right about this, and they’ll be looking into and/or talking into a handheld device as they move along. You are so right about this as ignorance knows no bounds.